Brian Wieser thinks it should. 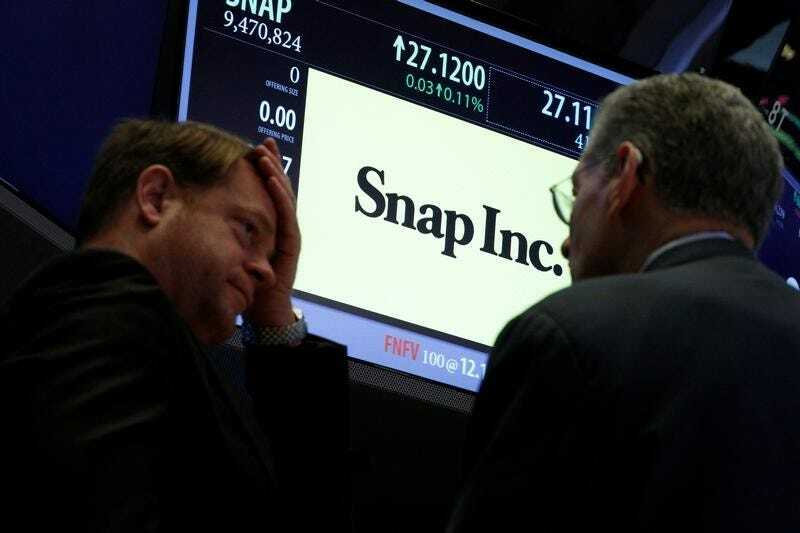 After Snap reported Wednesday that it missed Wall Street’s expectations for revenue, earnings and daily active user growth, Wieser, an analyst who covers the company for Pivotal Research Group, dropped his target price for Snap’s stock to $9 a share and reiterated his sell rating on it. With the Snapchat provider’s sales coming in light, Wieser revised down his long-term revenue outlook for the company and, in turn, his price target.